Already didn't seem to hear the vendors who became legends in all the world. Nokia from Microsoft arguably being the only manufacturer who has long graced Indonesia in the field of mobile technologies. There are interesting info for the year 2017 in December 2016 from Nokia about its products. The year 2017 will be the history of the birth of the first smartphone from Nokia, and the marketing of this new product reportedly will enter a segment with Vice/medium size class. On December 2, 2016 officially declared by HMD Global Oy, acquisition has been carried out by them to the lisiensi product from Microsoft. From many Parties stated their expectations, the rise of the middle class on new products from Nokia, can attract the consumers with prices that are not too expensive.At an affordable price, then the strategy to get the hearts of lovers of Nokia can be implemented. According to calculations, the profits earned from the sale of this product is not a lot, because it is a strategy for introduction in the world of technology from Nokia which is Android based. Specifications of the Nokia Android, according to the explanation from Nokia D1Cwill appear with two numbered version. The capacity of RAM and the size of the screen makes the different prices. An expensive smartphone model dibandrol at a price of Rp 2.600.000, have 3 GB RAM specs, touch screen 5.5 inches, and has a HD resolution IE 1920 X 1800 pixels. 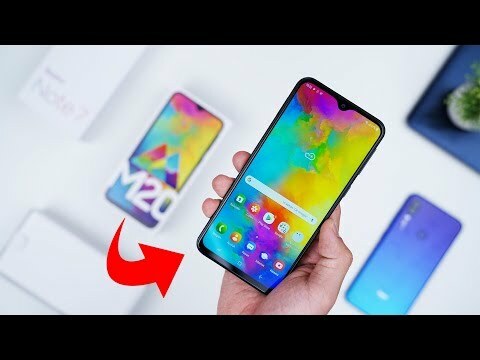 While the cheap version of the model and according to information will have a specification with a capacity of 2 GB of RAM, the screen about 5 inches but has almost the same resolution i.e. Full HD 1920 X 1080. The camera features a cheap model or version will have a resolution of 13 MP, thenan expensive version of the price is going to have a camera resolution decals 16 MP. In the matter of Qualcomm Sanpdragon processor, which has 430 speed 1.4 GHz will be owned by both models this smartphone, as well as the internal memory and a front camera. The news spread this product will have 16 GB of internal storage and then the camera front each having 8 MP resolution. The fans of these Vendors can't wait looking forward to the presence of Nokia smartphones that became legend. 0 Response to "New Nokia Products"